No more worrying or guessing if medications were taken. We can sort your medicine by day of the week and the most appropriate scheduled dosing time of morning, noon, evening, or bedtime. Our Med Sync program can alleviate your stress by organizing your medicine to be filled on the same day each month. 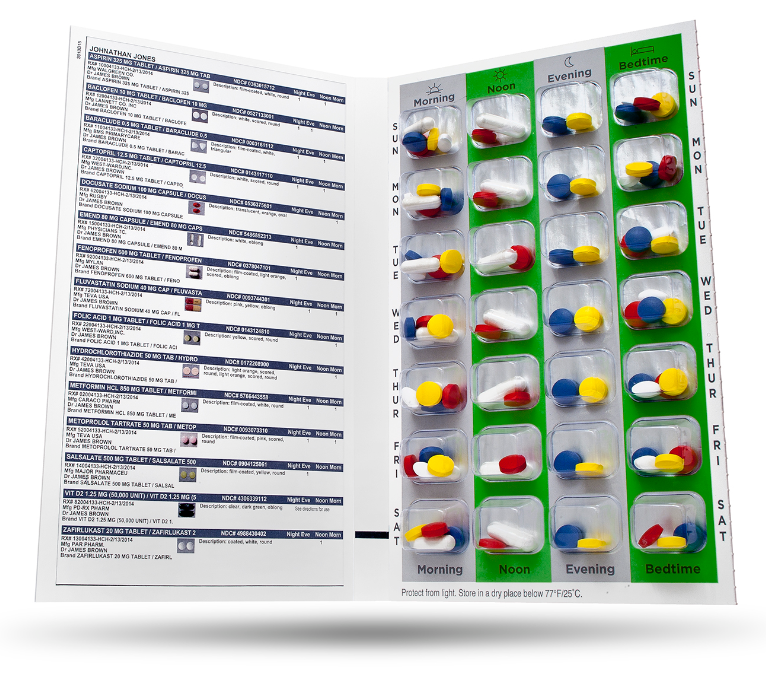 ​Our Medbox Compliance Program can help to sort your medicines with our blister packaging. 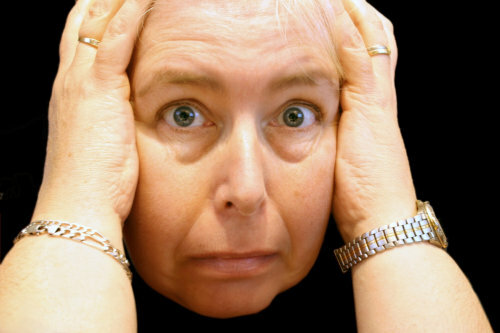 Frustrated with complex medication regimens? Tired of making trips to the pharmacy every week? 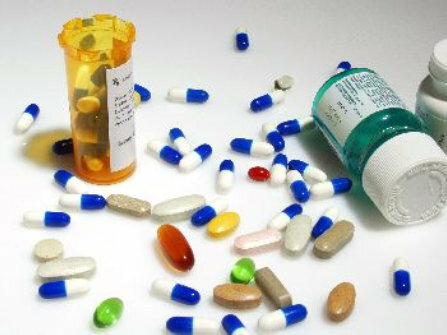 Finding it difficult to take medicines at the right time or even at all? Concerned about a love one's forgetfulness? Give us a call or email and find serenity now. Remember better compliance with medicines means money saved in the long run by helping to control disease states and staying out of the hospital. Find Out How SureMed Can Help You. Ask Us Today. 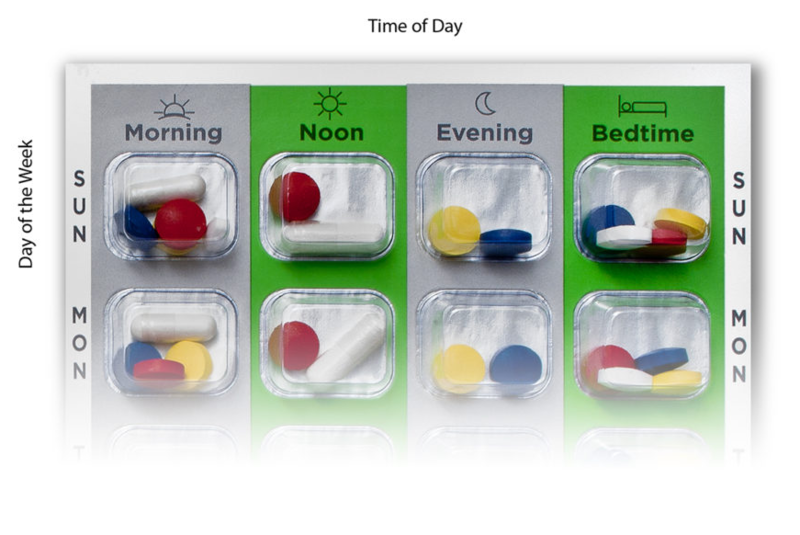 SureMed is safely packaged by your pharmacist, removing the time, stress, and confusion out of using pill cases. It is an easy-to-follow system to help you avoid missing or doubling doses. If SureMed is not exactly what you need, ask our pharmacist about other options! 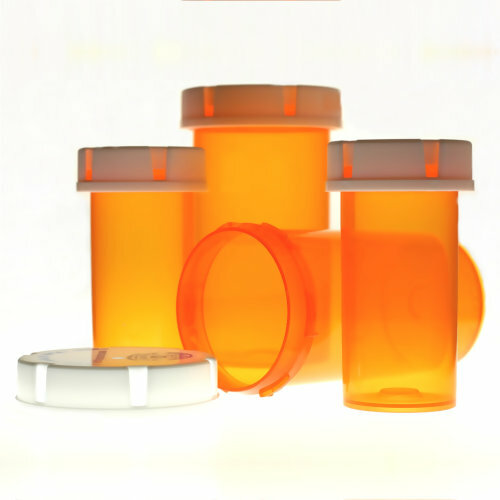 We have multiple medication packaging systems that may be a better fit.